Dogs and cats sometimes need a little help, and it is up to their human friends to provide that assistance. The pet stroller is similar to a baby stroller, except the pet is harnessed in differently for safety. This allows the pet to be pushed along when having the pet walk creates a problem. Whether it is environmental, the terrain, or the pet’s condition, the pet stroller is a welcomed aid in giving that furry friend a ride. 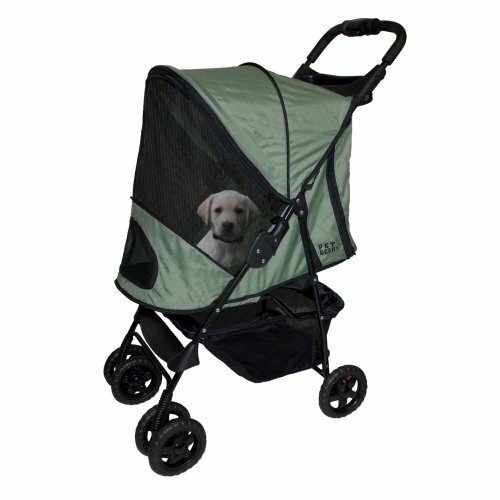 One reason to use a pet stroller s to get your pet past a hazardous situation. In a parking lot liquids from vehicles seem to be commonplace. I usually see motor oil and the colorful puddles of antifreeze. Remember, the pet will lick the paws clean and ingest these harmful fluids which can be fatal. A ride through the parking lot hazard to the pet walking area is advisable. And, this situation can occur in any parking lot, so if there is a problem getting through the lot while keeping your pet’s paws dry, give the pet a ride. And remember any parking lot can spread these harmful liquids after it rains. This might simply include lots to be passed in getting to dog park, but the pet must get there safely. If walking on a surface would hurt your feet what reason would there be for not having the pet’s paws hurting after going over the same terrain? Get past hot concrete, past small rocks, and over hot sand using a pet stroller. It is much easier on your back to use a stroller than to carry the pet, even in a carrier that straps over your shoulders. 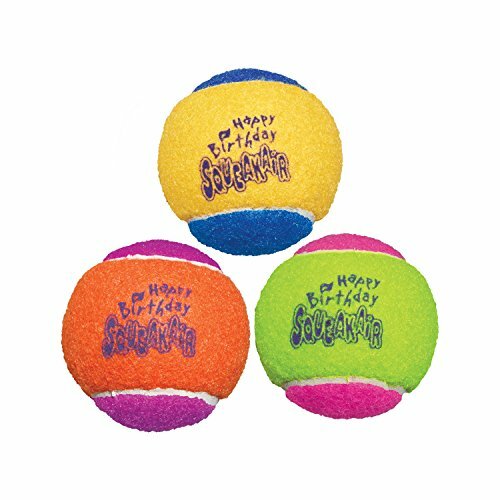 Some pets are geriatric, and walking far is difficult for them. Others have an injury that temporarily impairs their mobility. And some have a seeing impairment, so walking in a strange area is a problem. Even if you lead that pet with a vision problem thing can be traumatic. Your pet cannot see, and may be in great fear, so it is up to you to eliminate the problem. Leading the pet with a leash may not be enough to eliminate the fear. Pets in the above situations are good candidates for using pet strollers. Fleas can jump pretty high, and as your pet moves across ground frequented by other animals there may be a flea problem. But, if there is a pet stroller the jumping fleas will not find your pet. 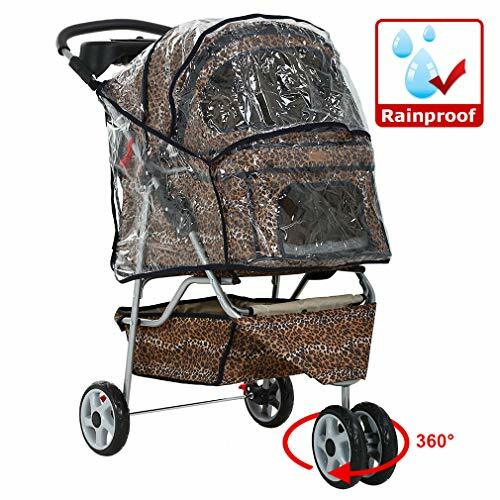 So, the use of a pet stroller may be a comfort thing, and at the same time avoid any parasites the fleas host or illnesses the fleas carry. Pet strollers come in different types, some with four wheels and some with three wheels. 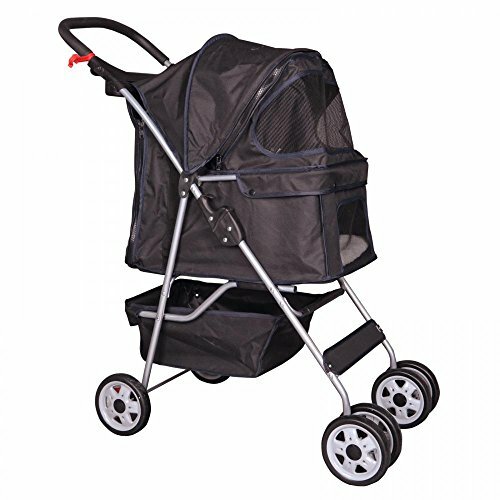 The three wheel strollers may be easier to turn, but the four wheel base offers more stability for the rambunctious pet. Of course the cover is a nice addition, since it can shade the pet from the sun, and to protect your pet from rain and snow. 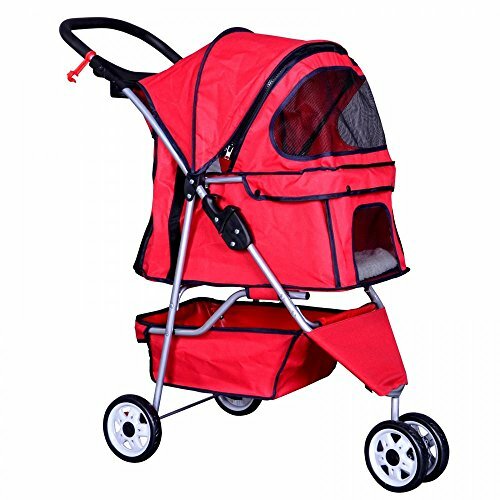 Then, some pet strollers come closed in with mesh and cloth, making it easier to transport a cat or small dog. The encased strollers eliminate the need to harness the pet in. 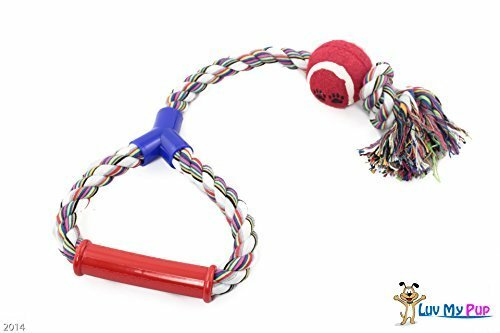 If you are on your way to the dog park the pouch beneath your pet stroller is an ideal place to carry any toys you will need, and any other essentials. Definitely have a small scoop and some plastic bags. Our spaniel is also still active, but slowing. Fortunately, our elderly dog can still get around well. But if there ever comes a day, this is a good option. Thanks. 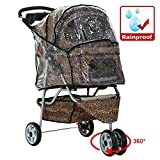 I saw a dog riding in one so I looked for dog stroller on Amazon. I had no idea what they were called but 35 pages came up. 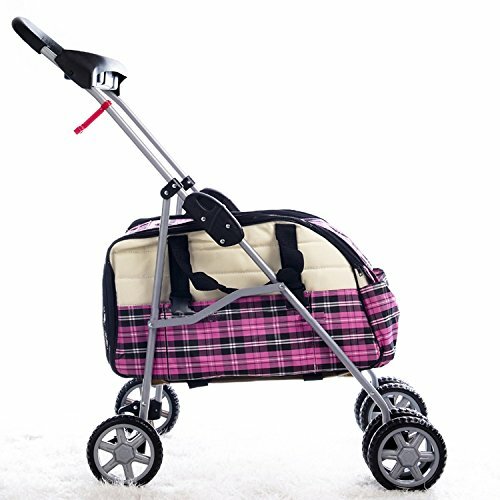 These are pretty cool strollers! Nice article.